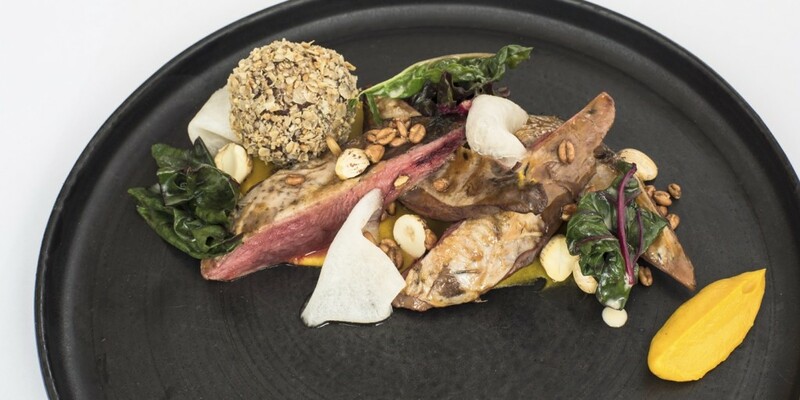 The ‘Glorious 12th’ marks the start of grouse season each year, and this deliciously rich game bird is the perfect match for strong Scottish flavours, as Paul Welburn uses in this recipe. 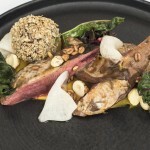 Douglas fir adds a hint of pine, while the traditional haggis, neeps ‘n’ tatties are updated in a crisp, fried croquette. Serve with a wee dram of whisky for the ultimate experience! If you wish to impress at a dinner party this is the recipe to do.